You don't need acreage to grow mouthwatering strawberries. 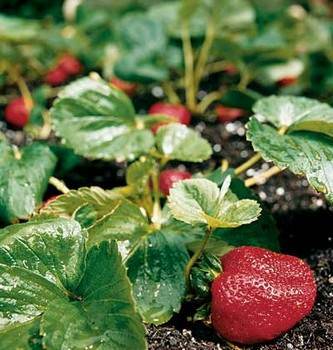 Cultivate your own little strawberry field right from your backyard, patio or deck with free strawberry planter plans. 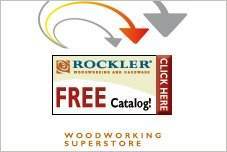 There is a variety of styles from which to choose, as well as different types of construction materials. Select a simple, raised box-shaped bed or a construction built from PVC pipe. Whether you live in the suburbs with expanses of green lawn or live in an urban high rise, you can have fresh, succulent strawberries. 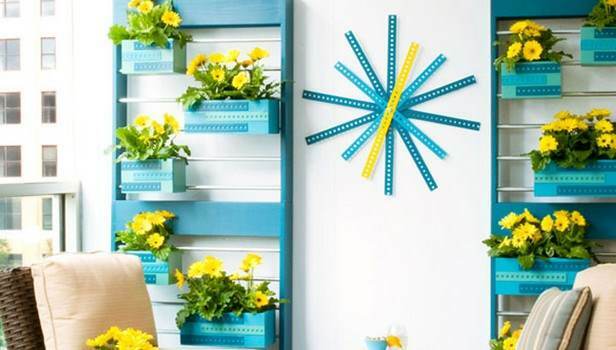 These plans are easy to customize to fit your space and will have your green thumb working on picking berries in no time. This is a great beginner project that the whole family will enjoy now, and again at harvest time. Free strawberry planter plans give you simple designs and include material lists as well as directions and how-to tips. 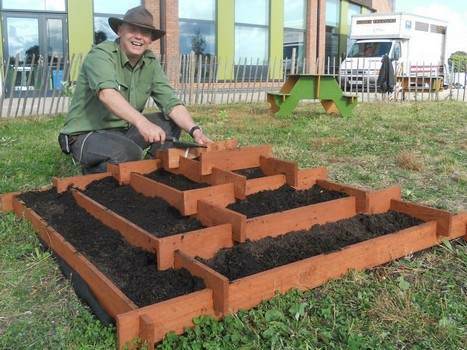 Build a strawberry planter that is in the shape of a pyramid. 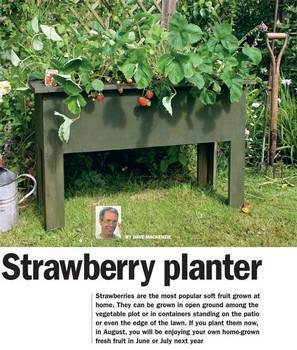 This planter allows you to grow more strawberries in a smaller space. 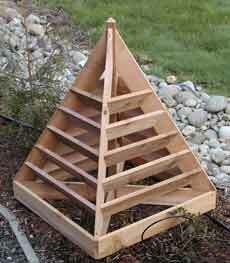 Grow strawberries most anywhere by building this above ground planter that stands on four legs. 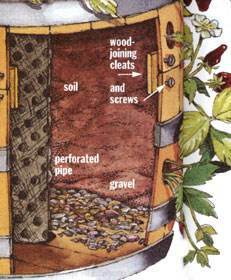 Easy to follow instructions on how to convert an old wooden barrel into a place to grow lots of strawberries. Grow your strawberries in a raised bed 3 feet by 10 feet by 18 inches. Here is a step by step plan for a simple planter that can be build using pallet deck planks and just a few tools. 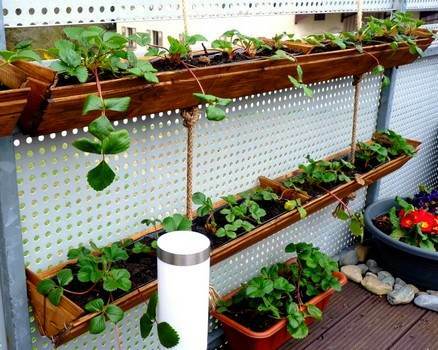 Make inexpensive hanging strawberry planters using a few wooden planks and some plastic for lining the bottom. 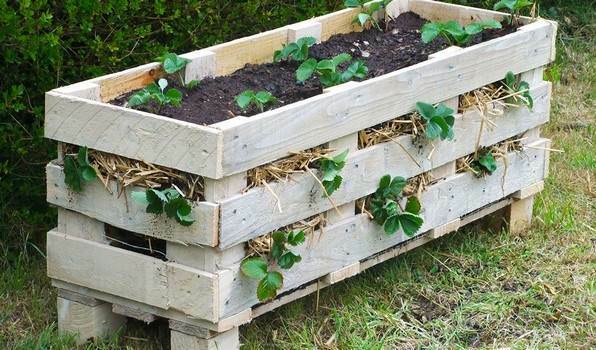 This project takes a single wooden pallet and with some power and hand tools turns it into a strawberry planter. 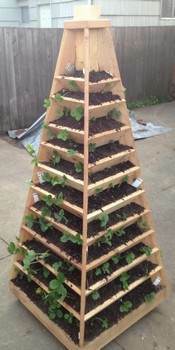 Use this plan with additional video to create a vertical planter that is perfect for growing strawberries on the deck or patio. 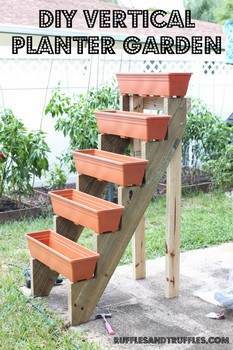 Two stair raisers, some pressure treated wood and five plastic planter boxes plus some hardware makes this vertical planter. 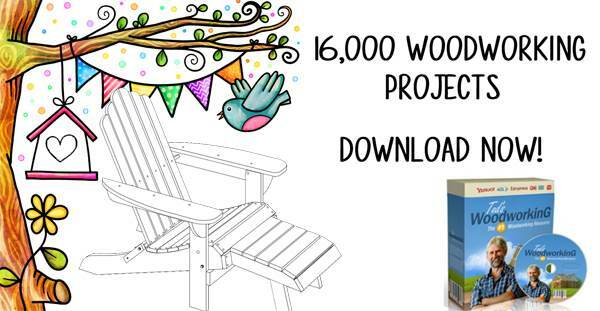 Perfect for a small space this wooden tower can easily be constructed when using these detailed instructions.